Polyanionic cellulose,PAC is chemically derived from natural cellulose e.g.wood or cotton linters.It is biodegradable, non-toxic,environmental-friendly natural product. drilling fluids, e.g. salt water based,seawater based and saturated-brine drilling fluids.It can reduce filtration very well. 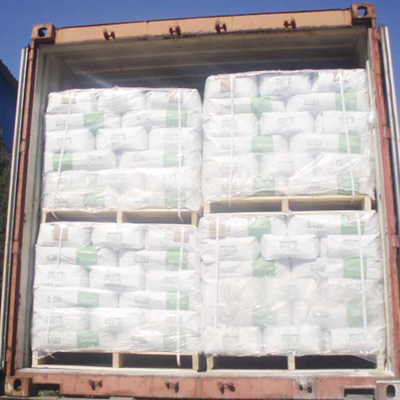 Our Polyanionic cellulose(PAC) meets the international standards API 13A and ISO13500. We have ranges of PAC for oilfield drilling and can customized the PAC in our production to meet customers’ specific needs. 7) While drilling through the rock surface, to slow down the solid accumulation in mud. 8) Keep down the turbulence scale,to minimize the pressure loss in reverse-flow system.